We have a variety of halls and community facilities that are available for booking. To make a booking or enquiry, please contact our Customer Service Centre on 1300 581 299. We maintain a number of community facilities and halls and encourage the community to use and enjoy them. You can hire entire halls for large functions or small rooms for your meetings. You can also book the Community Bus for your event or activity, as long as you can provide a driver. 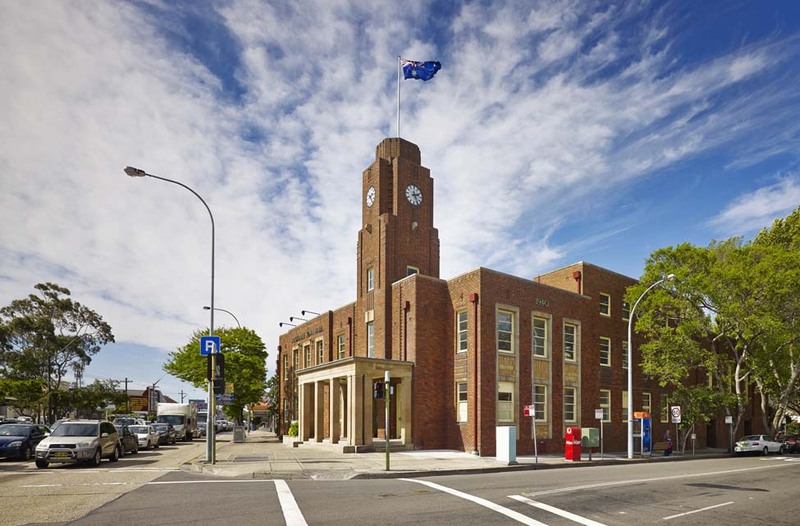 If you wish to book the Rockdale Town Hall you need to complete a separate form. Please contact Council's Booking Officer on 1300 581 299 or complete the appropriate application form.